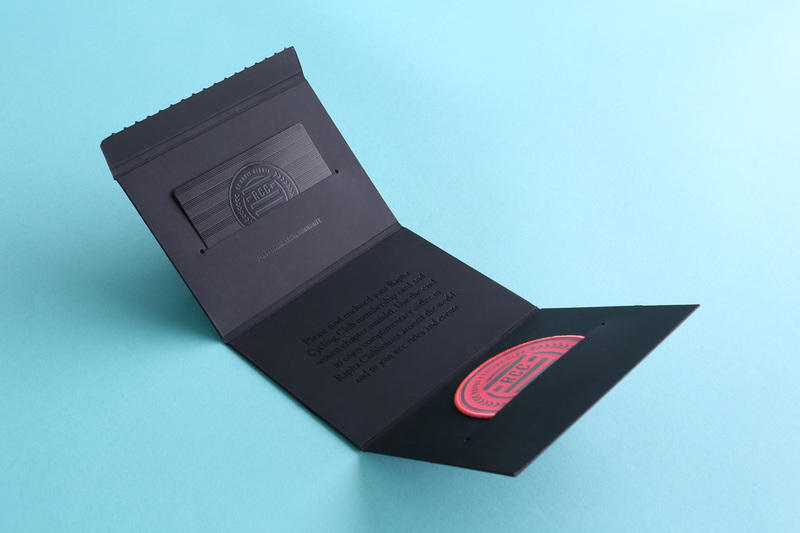 Luxury watch packaging for a leading independent designer and maker. 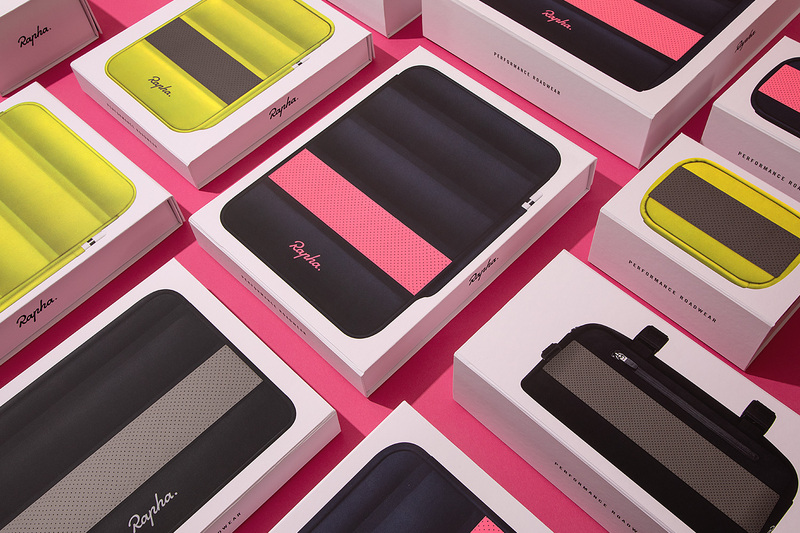 Luxurious retail packaging collection for a brand collaboration between Rapha and Apple. 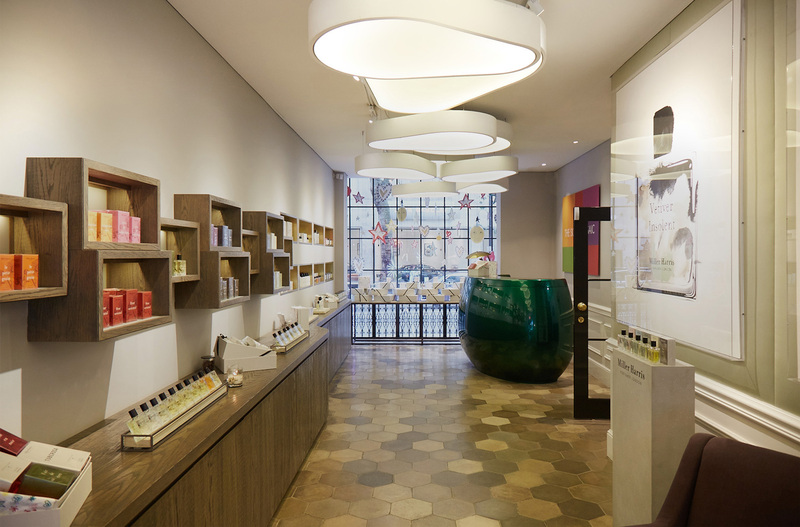 We spend a day on London’s historic Chiltern Street to find out how our partners are using mindfully-sourced packaging to enhance consumer experience. 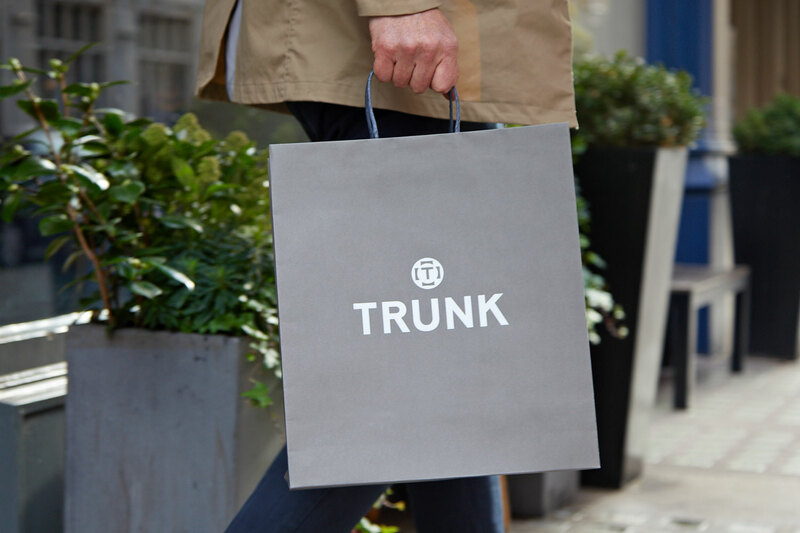 Eco-friendly packaging range for an ambitious new fashion brand. 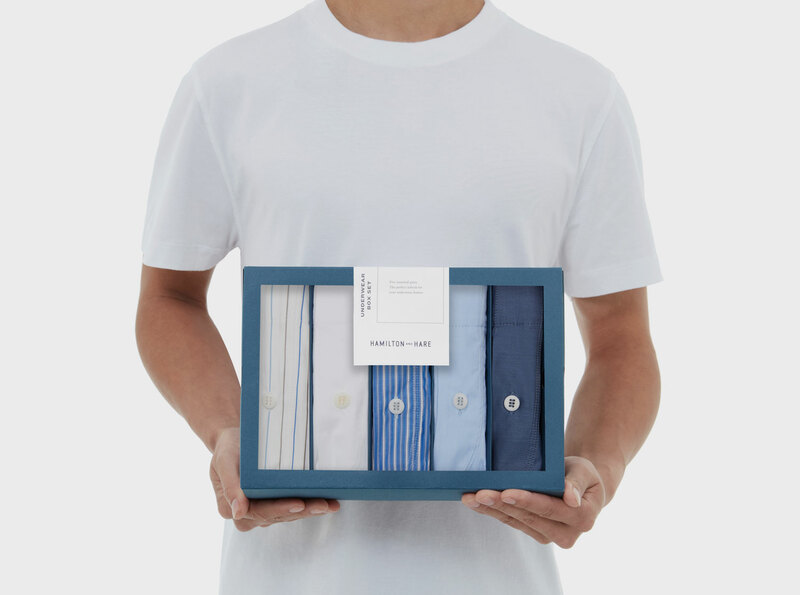 Exclusive members packs for the world’s finest cycling club. 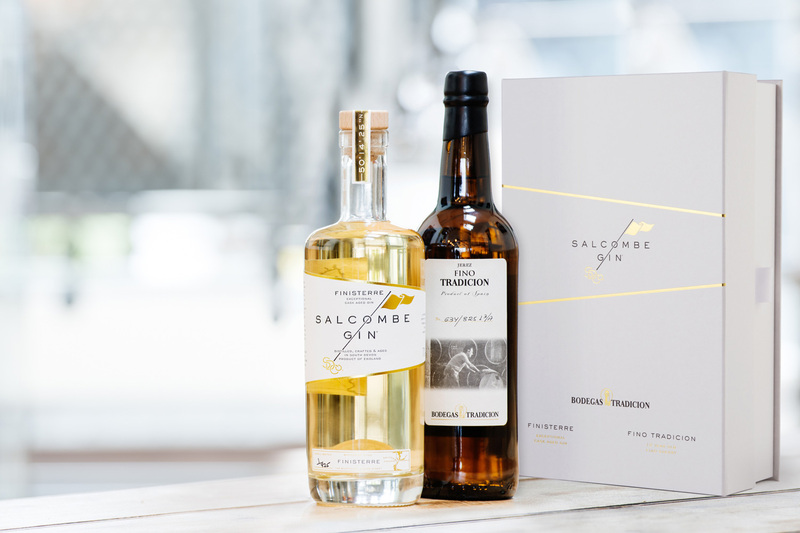 Presentation packaging range for an award-winning gin brand. 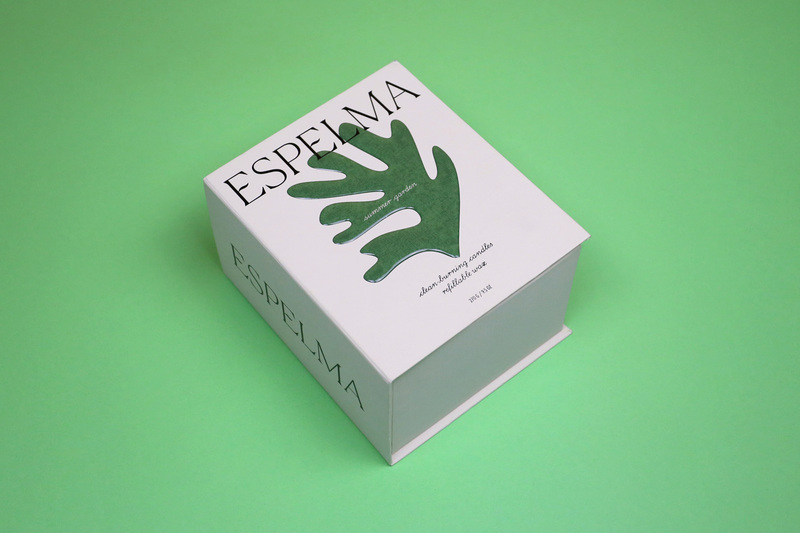 Eco-friendly retail packaging for a stylish, handmade Italian eyewear collection. 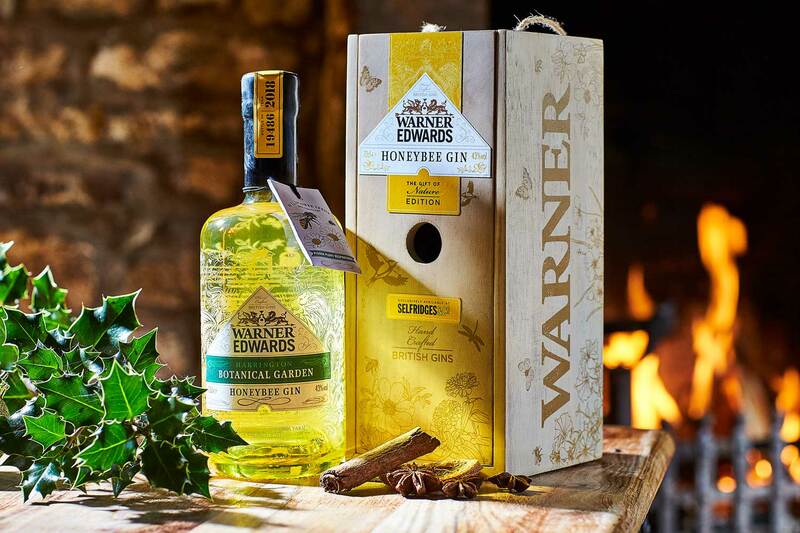 Wooden drinks packaging for an eco friendly British gin brand. 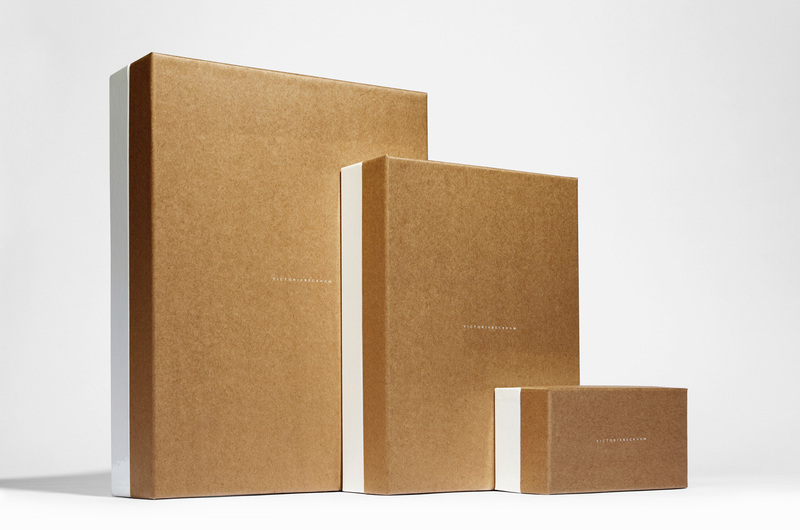 Rigid box packaging for beautifully simple, premium Swiss-made watches. Boxing a new range of organic fragrances for a Dutch perfumer. 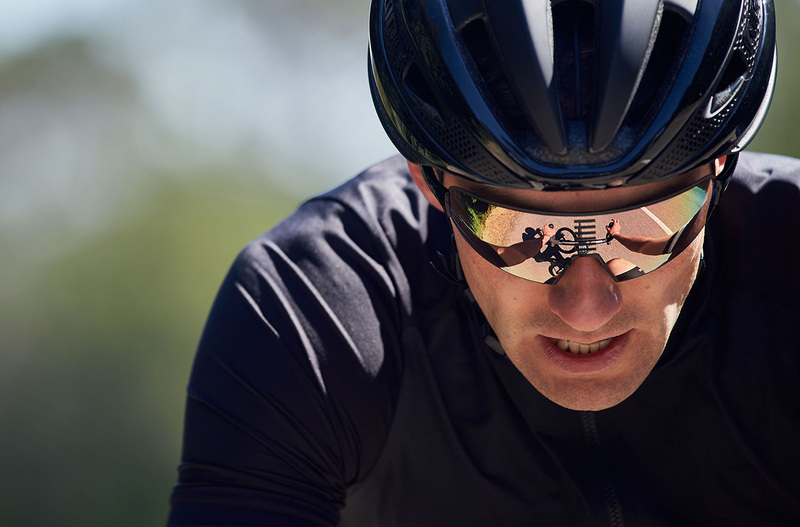 A closer look at how our partnership with leading road cycling apparel and lifestyle brand Rapha has helped them to stay ahead of the peloton. 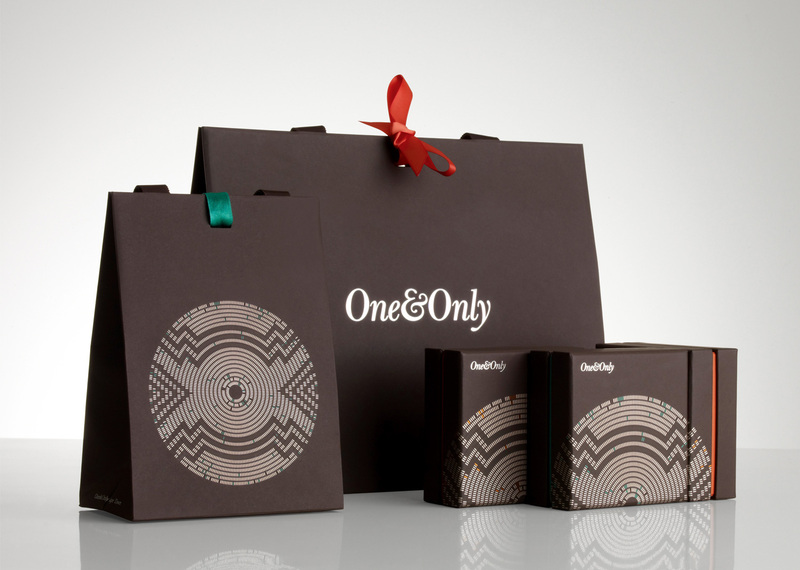 Complete packaging range for a luxury perfume retailer. 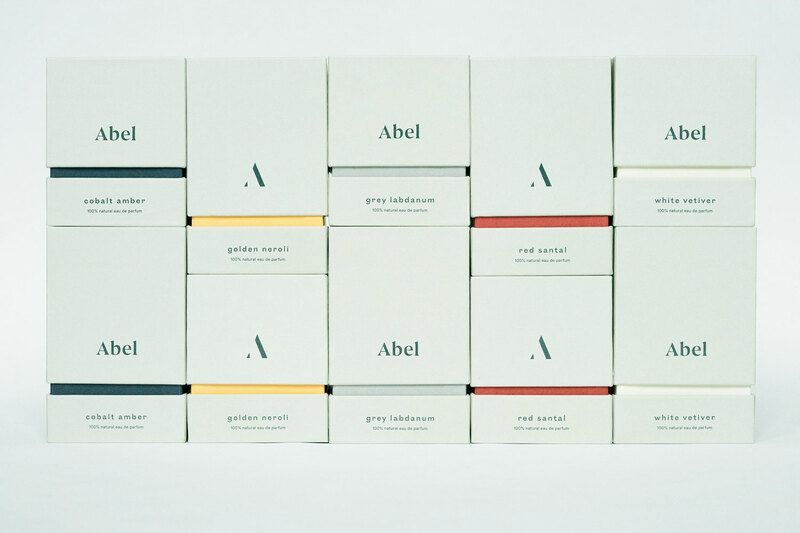 Packaging to launch a new collection at Paris Fashion Week. 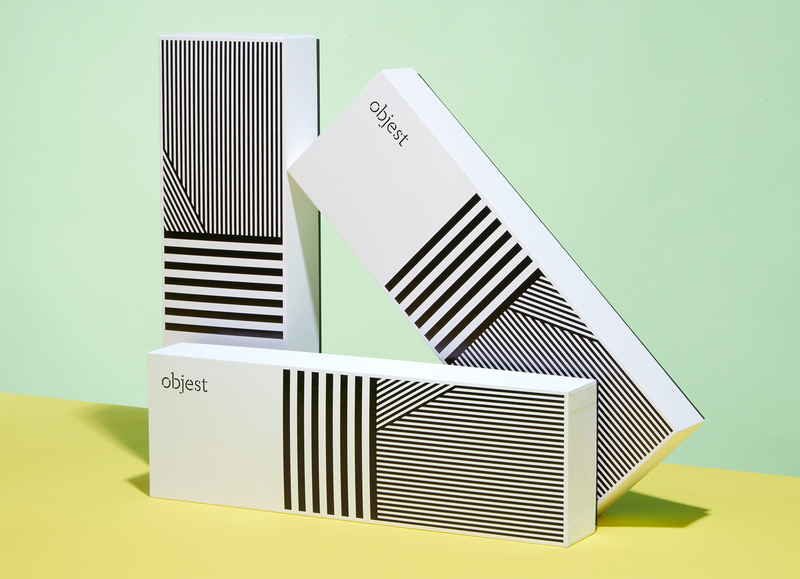 Elegantly understated e-commerce packaging for the launch of a new online store. 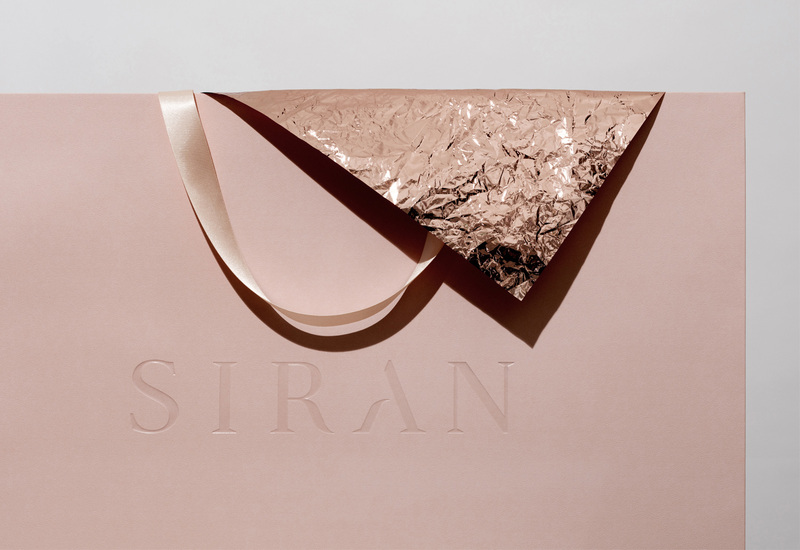 Luxury retail packaging for a worldwide chain of unique resort destinations. 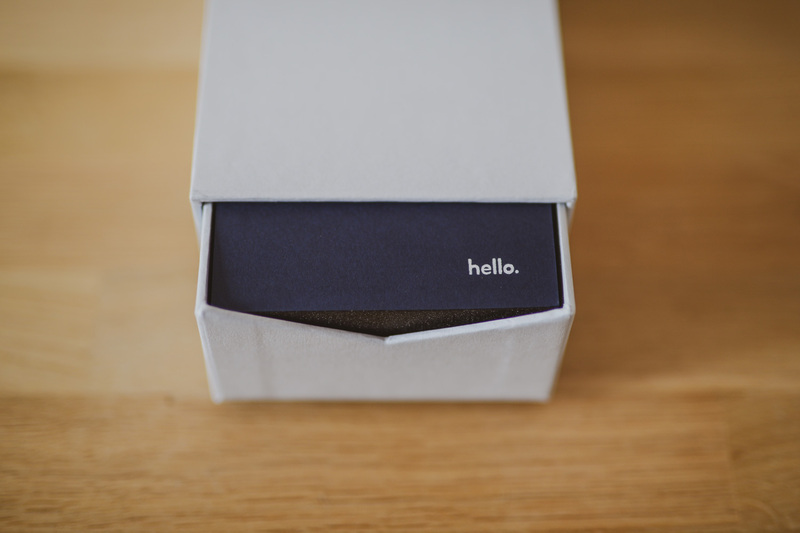 Luxury multipack boxes for a leading UK undergarment retailer. 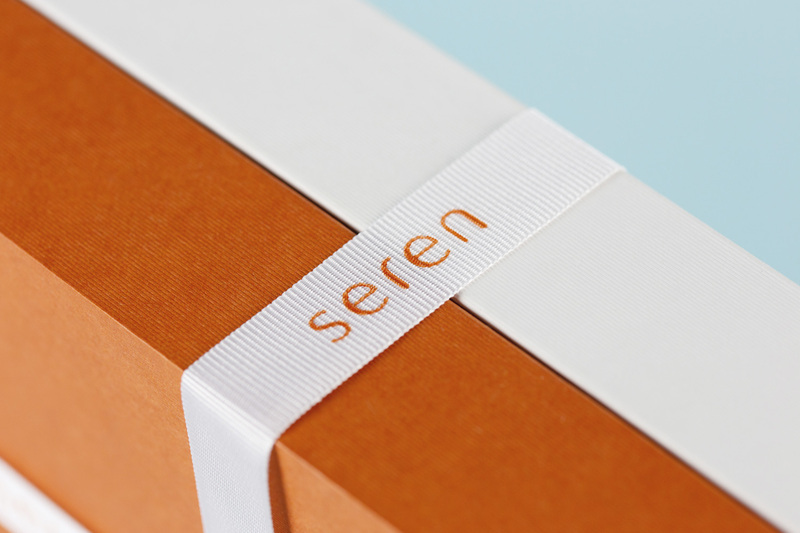 Retail packaging for a skincare company that manufacture plant-derived natural products. 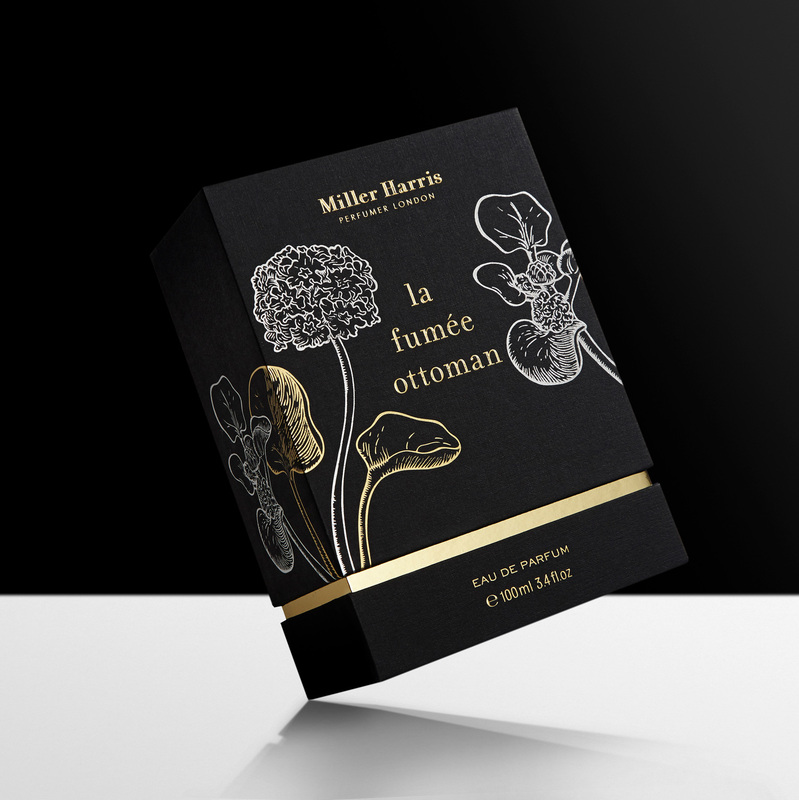 The story of how our partnership with Miller Harris has helped to develop their range of luxury perfume packaging from concept to store. 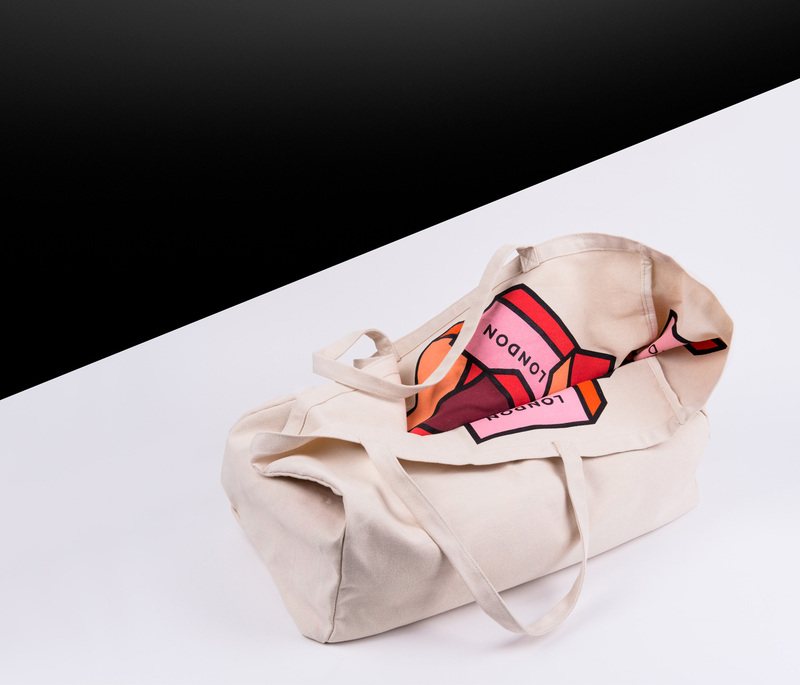 Unique hand made promotional bags for London’s historic luxury department store. 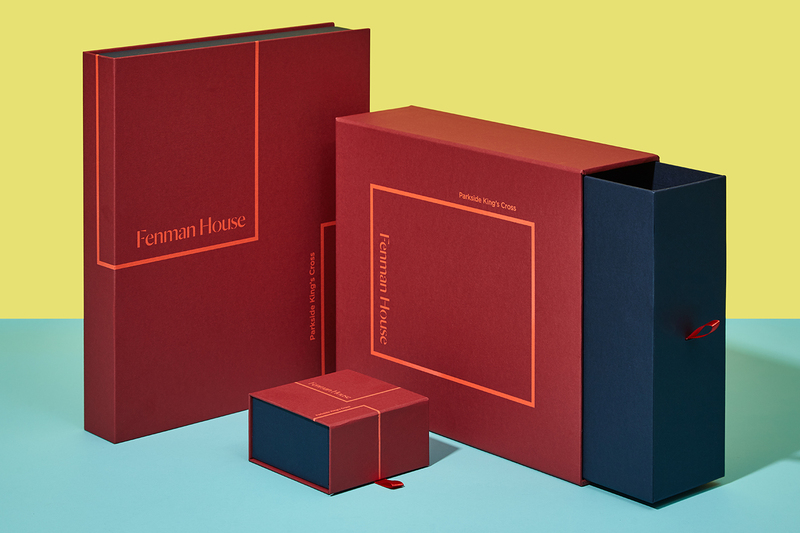 Property marketing pack for a new London housing development. 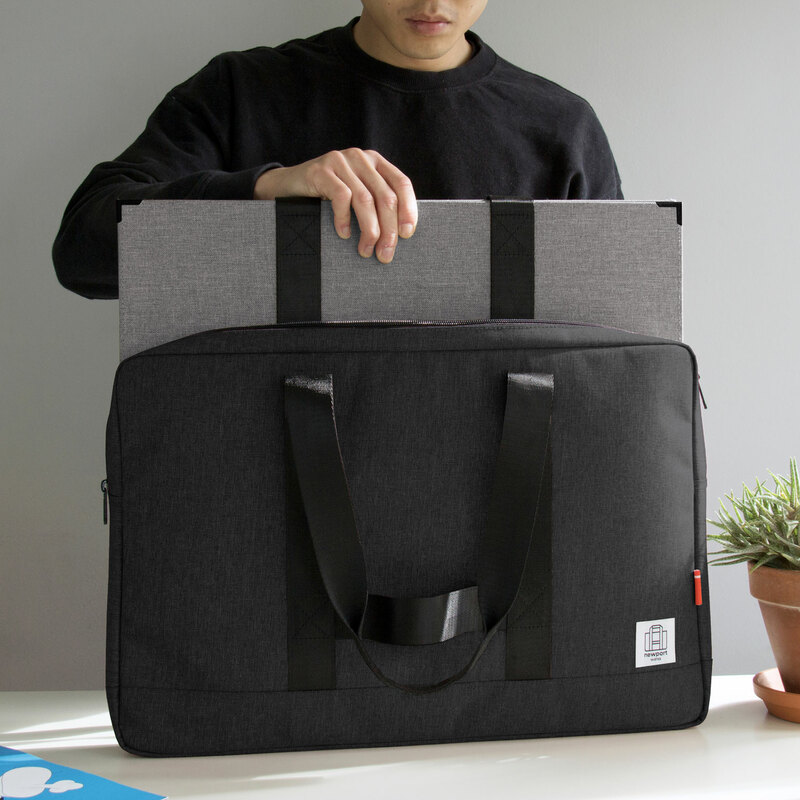 Retail tote bag range for an established British product designer. 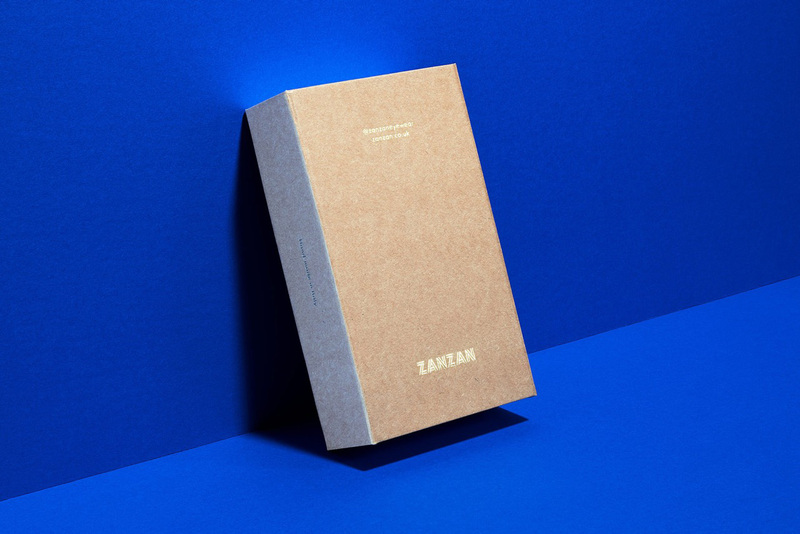 A range of custom made portfolio cases designed for modern creative practitioners. 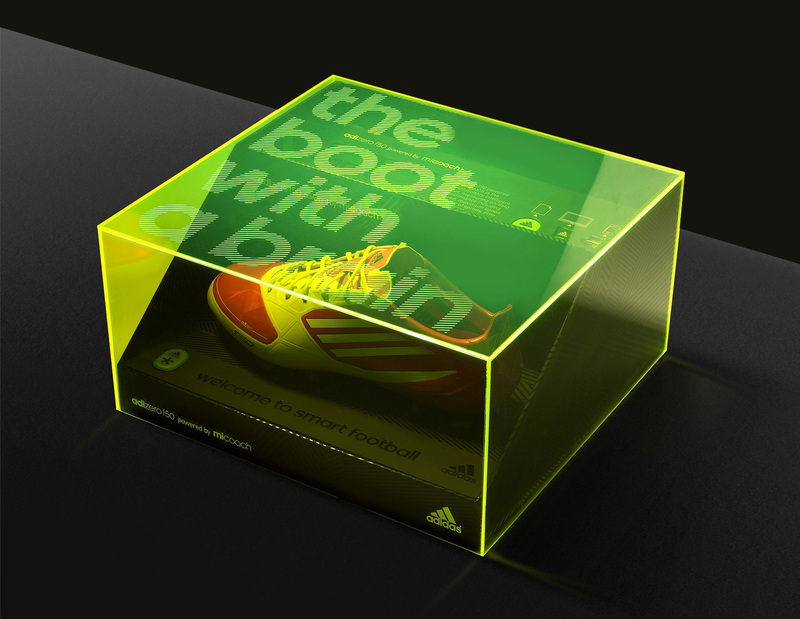 Limited edition presentation packaging for an innovative high-performance football boot.